What is the most difficult decision you might ever have to take? 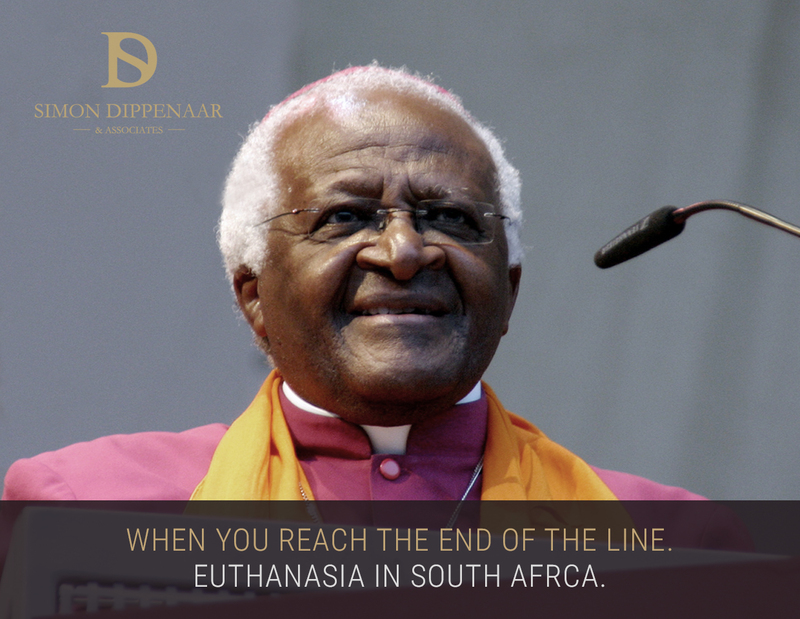 Archbishop Desmond Tutu has shocked the religious world … and others … by releasing a video supporting the right of individuals to an assisted death, when quality of life is gone, and asserting his own wish for that right. The 85-year-old, much loved ‘Arch’ has prostate cancer.